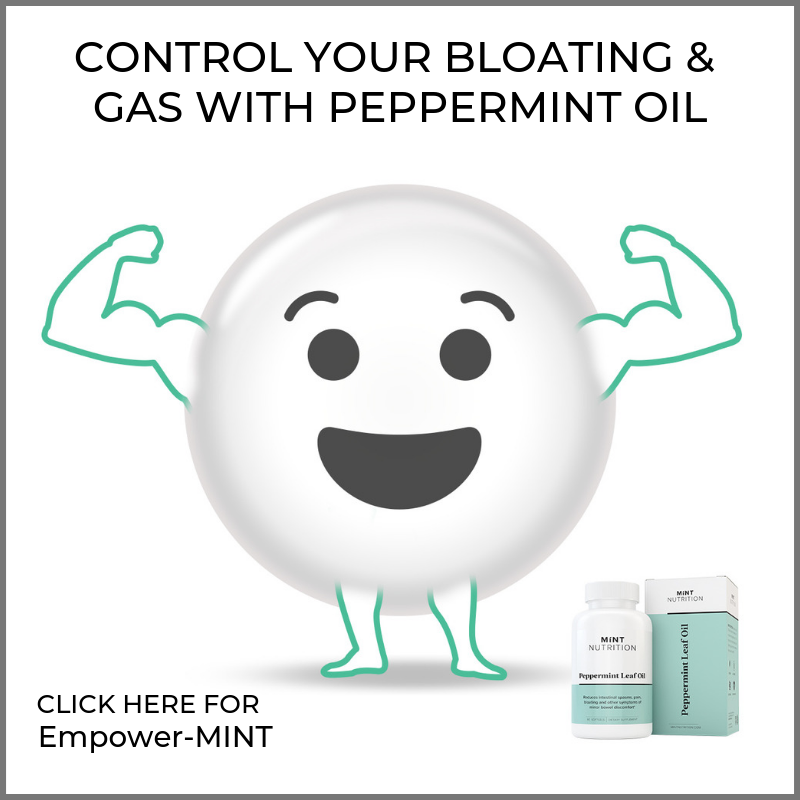 Have you been diagnosed with irritable bowel syndrome (IBS) and need to follow a low FODMAP diet? 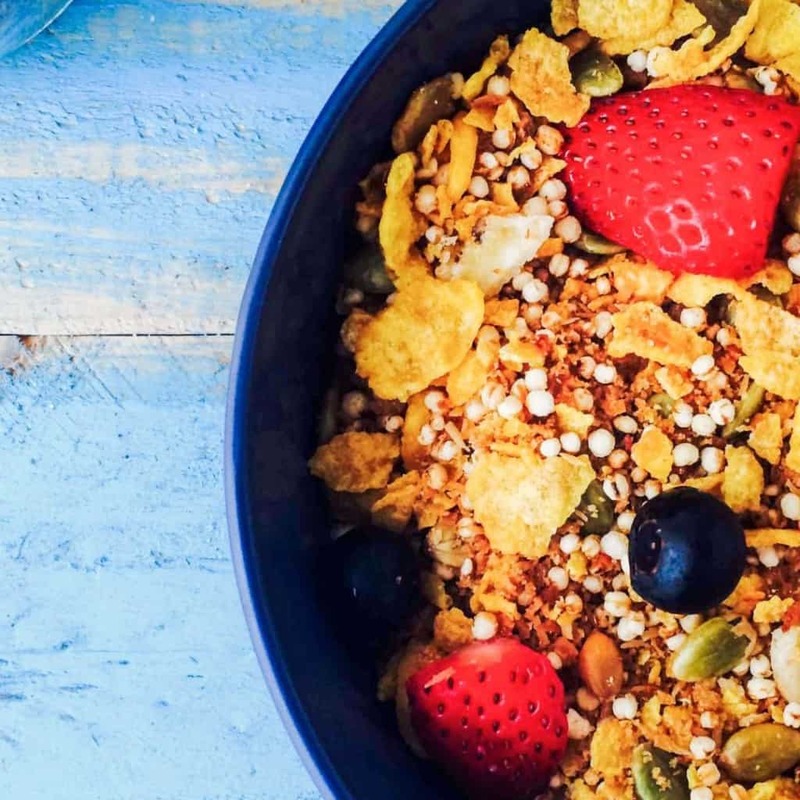 Are you lacking ideas on what to eat for breakfast? 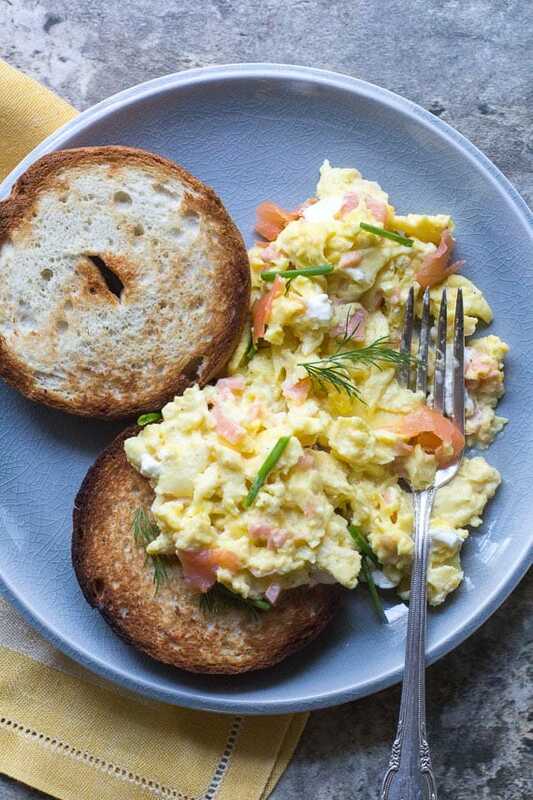 We’ve rounded up 25 scrumptious low FODMAP breakfast recipes to help start your day on the right foot. Click the breakfast recipe photo or name for the full instructions and more photos. Chocolate for breakfast? Yes please! 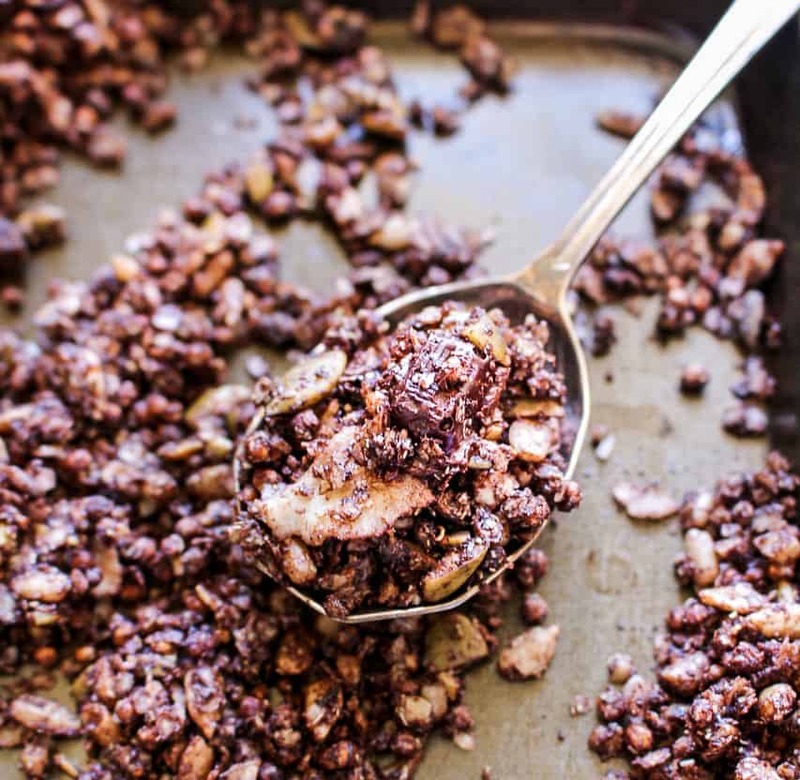 This gluten free, dairy free breakfast option will be a hit amongst the chocolate lovers. Not as light and fluffy as regular pancakes but more like mini slices of banana bread in pancake form. 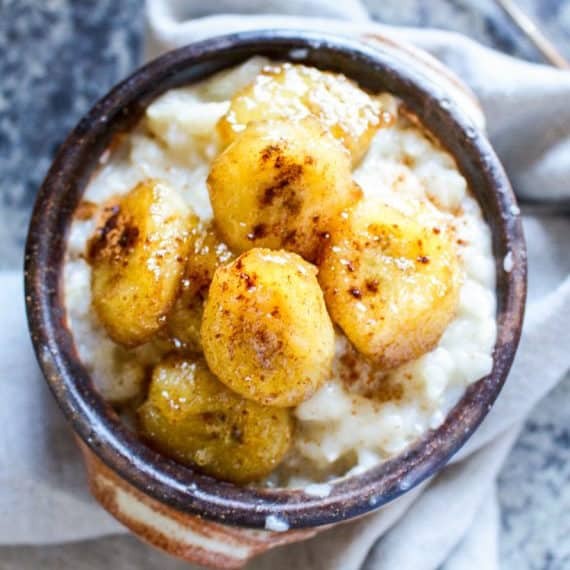 The caramelised bananas bring sweetness a lovely sweetness and cinnamon and vanilla give this breakfast a homely feel. 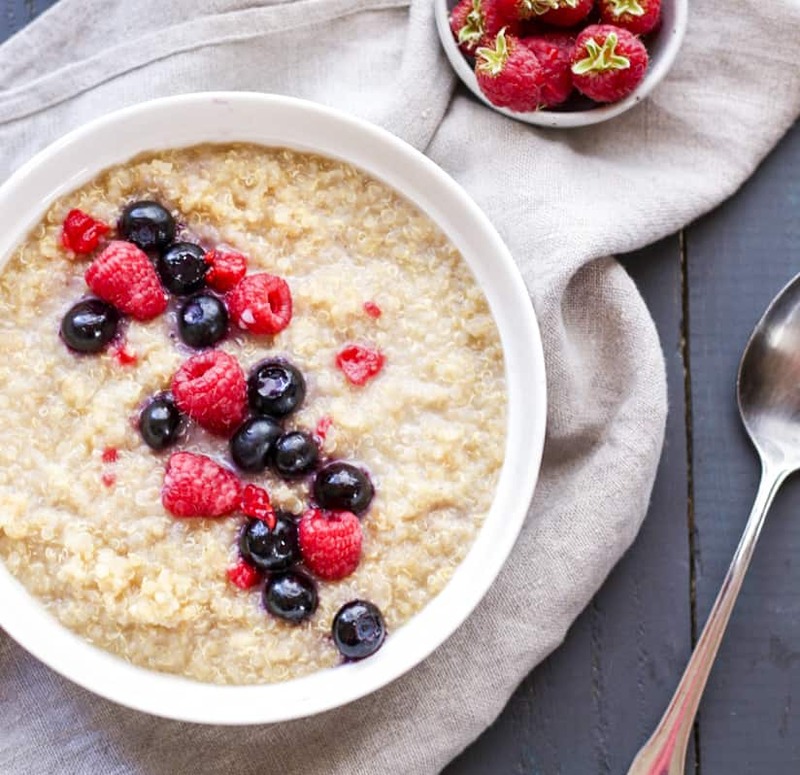 A delicious alternative to regular porridge if you can’t tolerate or would prefer to use a gluten free option. Slightly sweet, nice and crunchy, totally addictive. A low FODMAP smoothie that’s perfect for busy mornings. Perfect for brunch or on a lazy Sunday morning. Missing baked beans? This low FODMAP version is just like the regular version in taste and convenience. 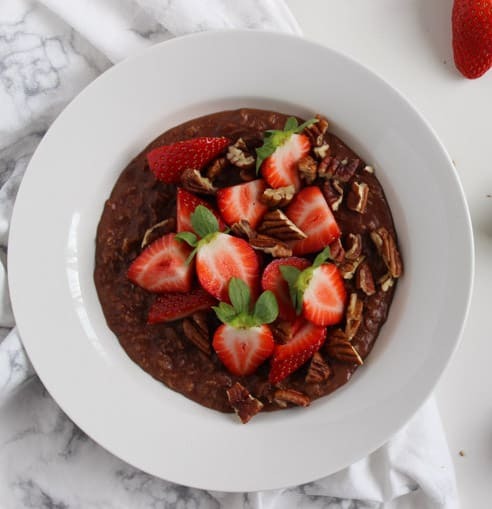 If you love chocolate and you love strawberries, then this combo in porridge is perfect for you. 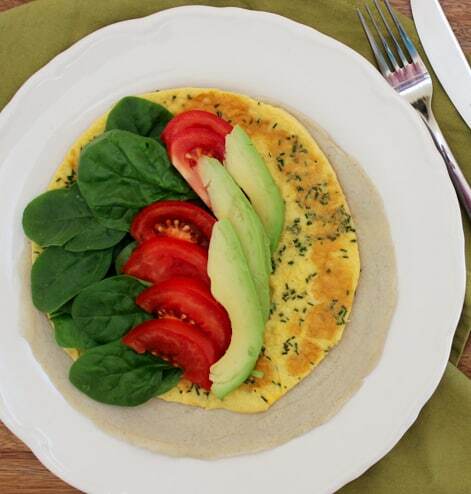 A savoury breakfast idea that can also help you increase your vegetables intake. 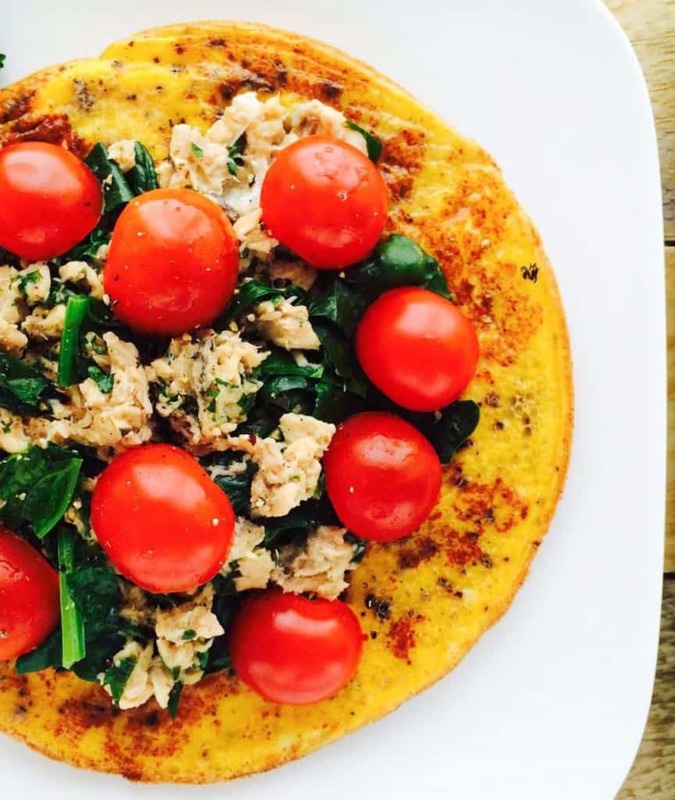 A protein and omega-3 rich savoury breakfast. An easy grab and go option for breakfast. 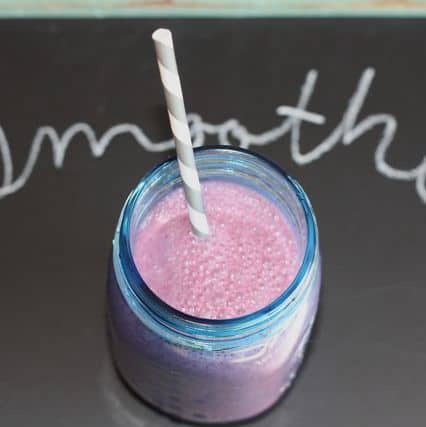 A yummy quick and easy breakfast option if you love smoothies. 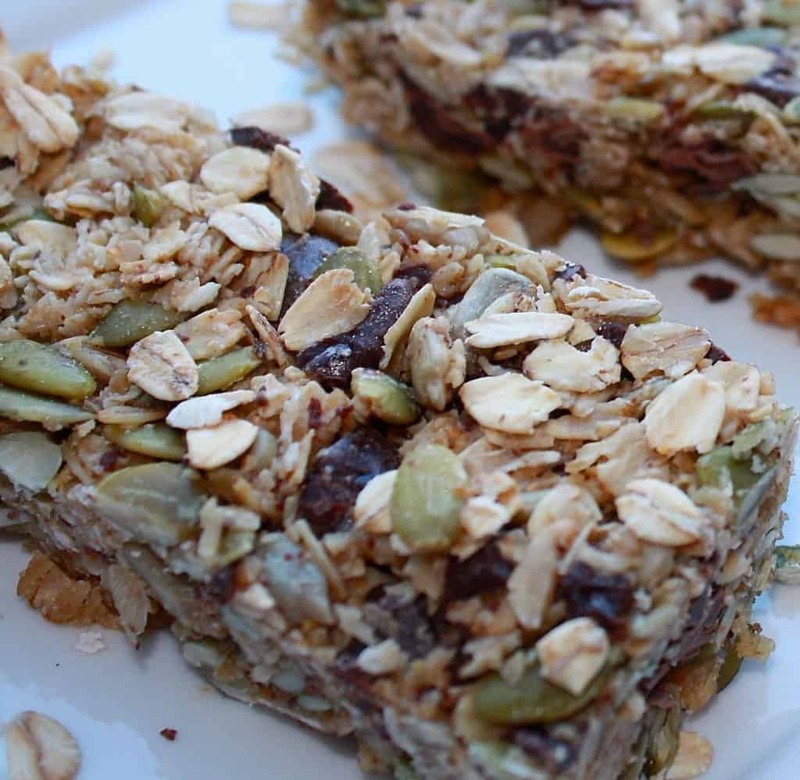 A nut free granola bar you can have zon the run. 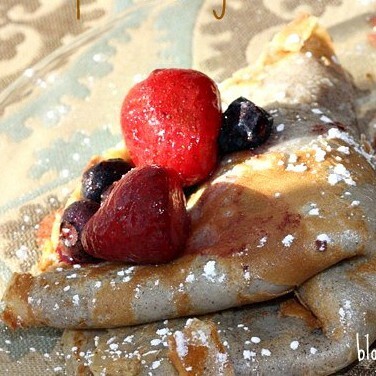 Let your taste buds take a trip to Paris with these delicious crepes. 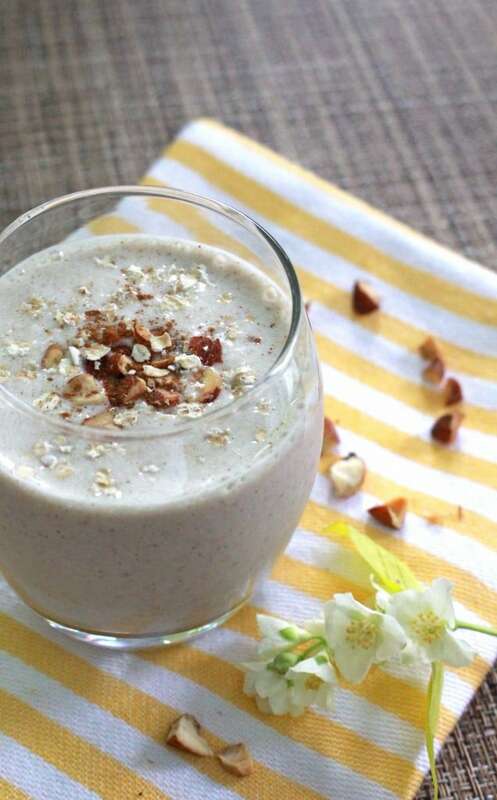 A cool and creamy smoothie that has all of the great flavors of an oatmeal cookie. Plus high in fiber and protein! 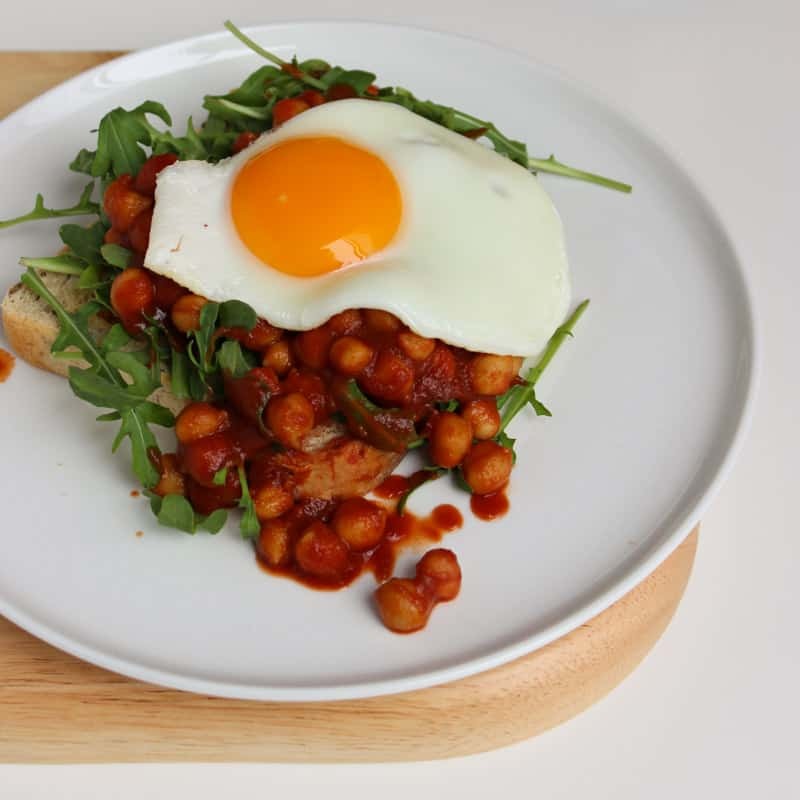 If you’re bored of your regular breakfast, then this recipe is for you. 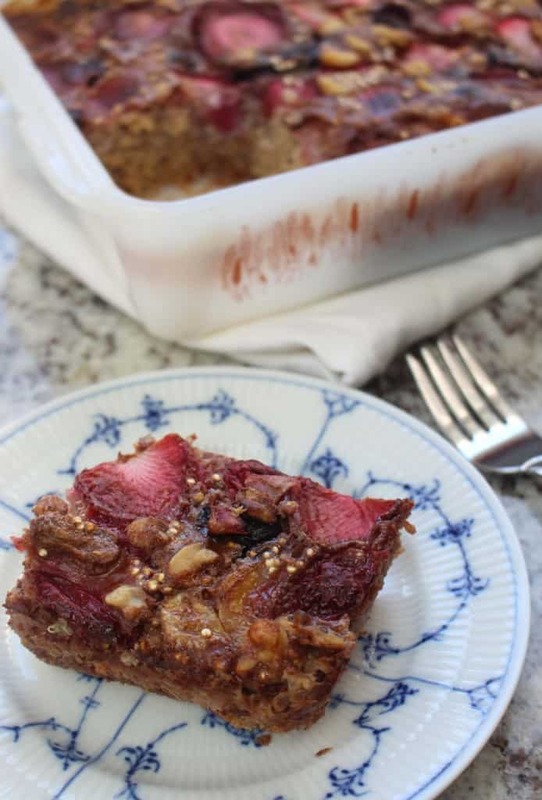 It tastes kind of like a sweet casserole type of dish. 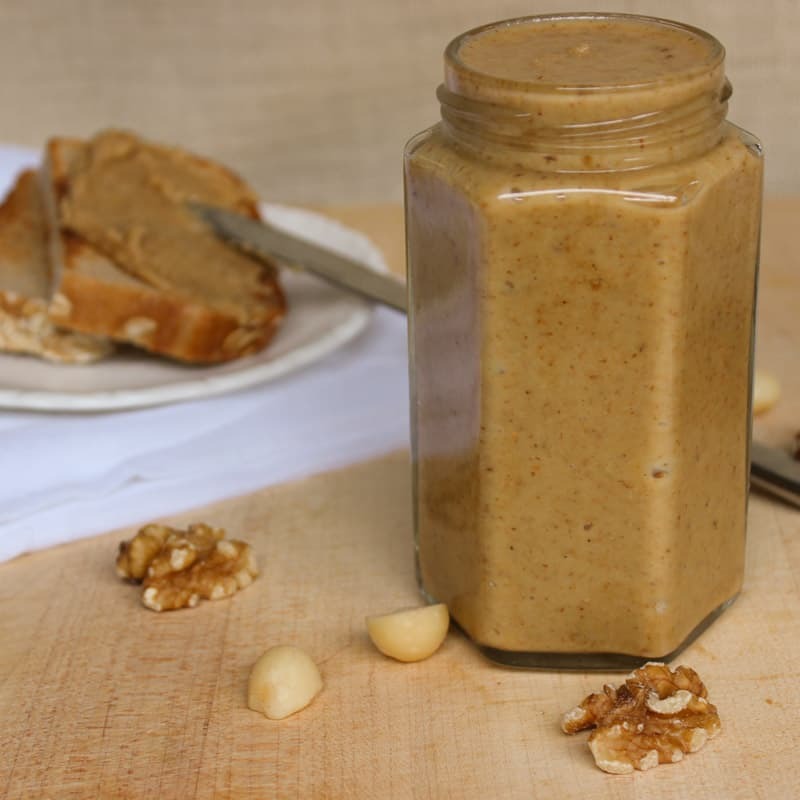 A home-made nut butter spread to use on your favorite low FODMAP toast in the morning. A fancy breakfast that can be whipped up in less than 10 minutes. 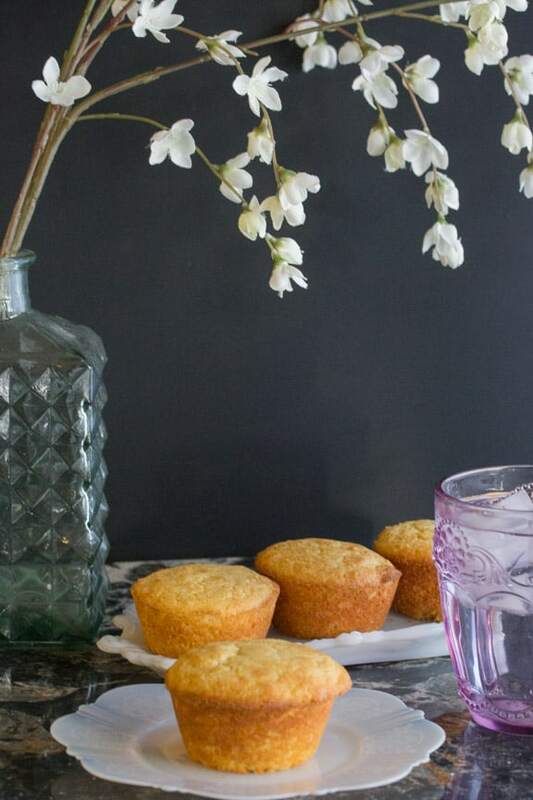 These slightly sweet muffins are delicious served warm with some melted butter over the top. 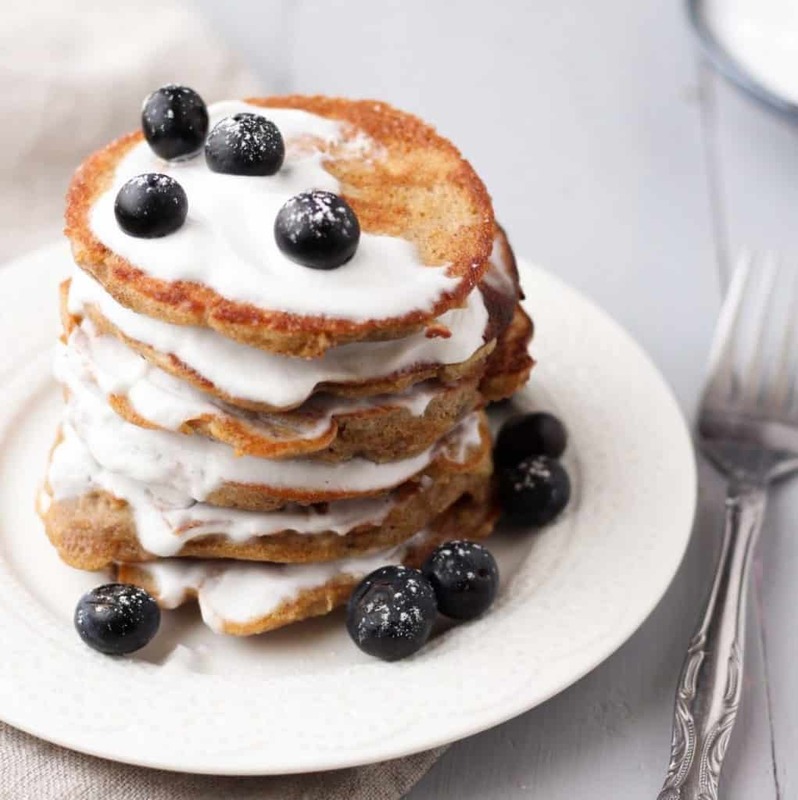 High protein pancakes to keep you full through the morning. 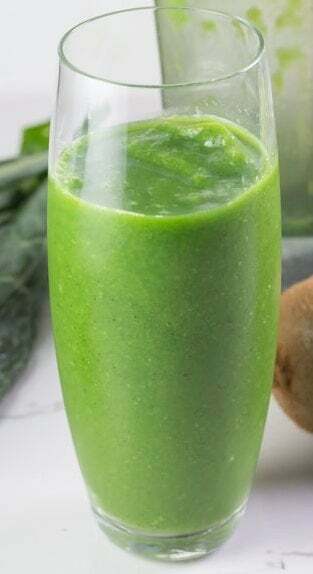 A quick and easy green smoothie consisting of grapes, kiwi and green vegetables. 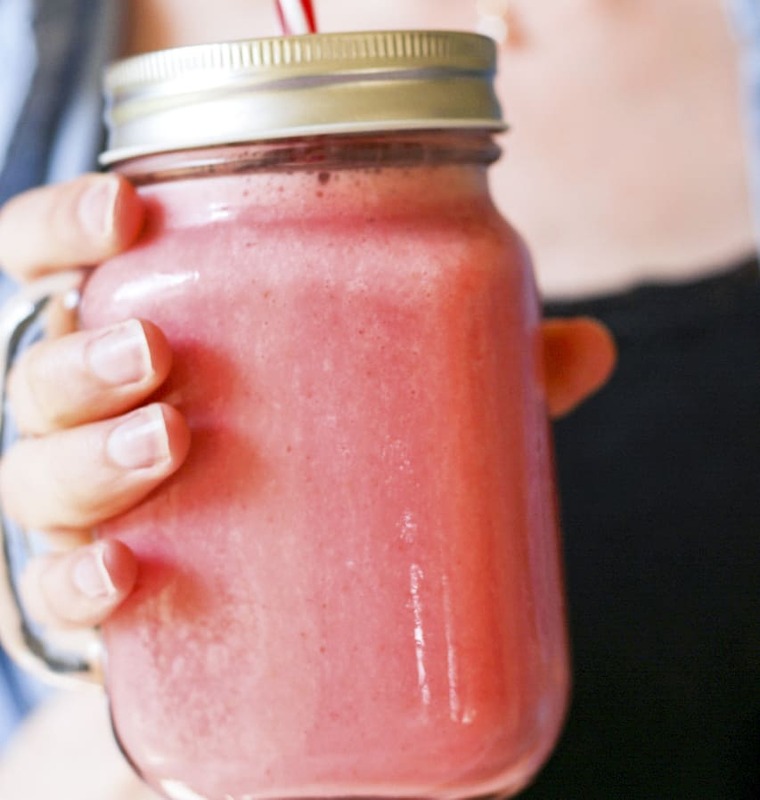 This smoothie feels like your morning coffee and breakfast but all in one. Talk about efficient! You can never go wrong with chocolate for breakfast! 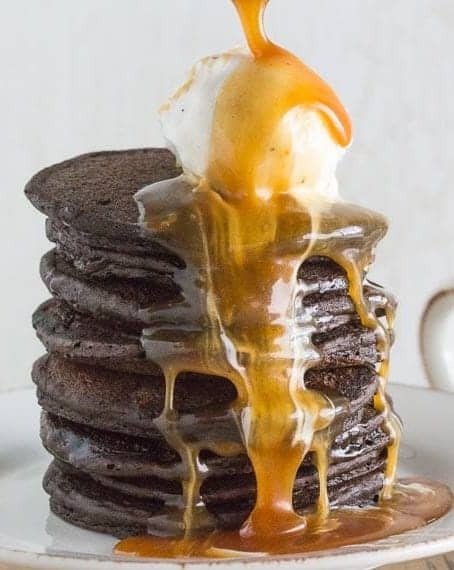 These pancakes are a decadent delight. A low FODMAP version of the traditional morning glory muffin. 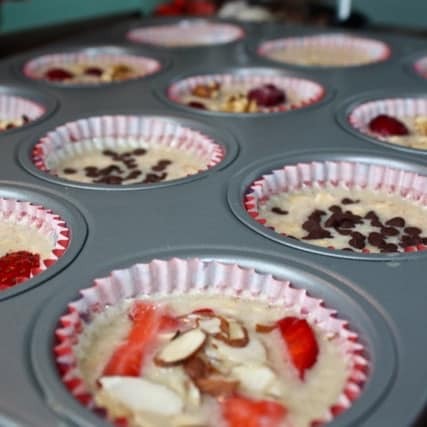 The muffins combine banana, carrots, pineapple, nuts, raisins and coconut, plus added buckwheat flour for nutrition. 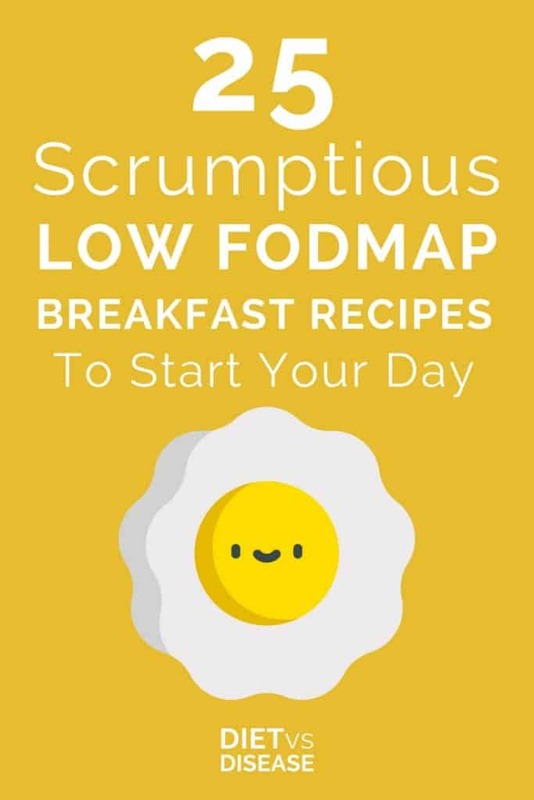 You’ve Got Low FODMAP Breakfast Recipes, What Next? If you’re new to eliminating FODMAPs, I strongly recommend you read this guide. If you are ready to move onto the reintroduction phase, read this guide. 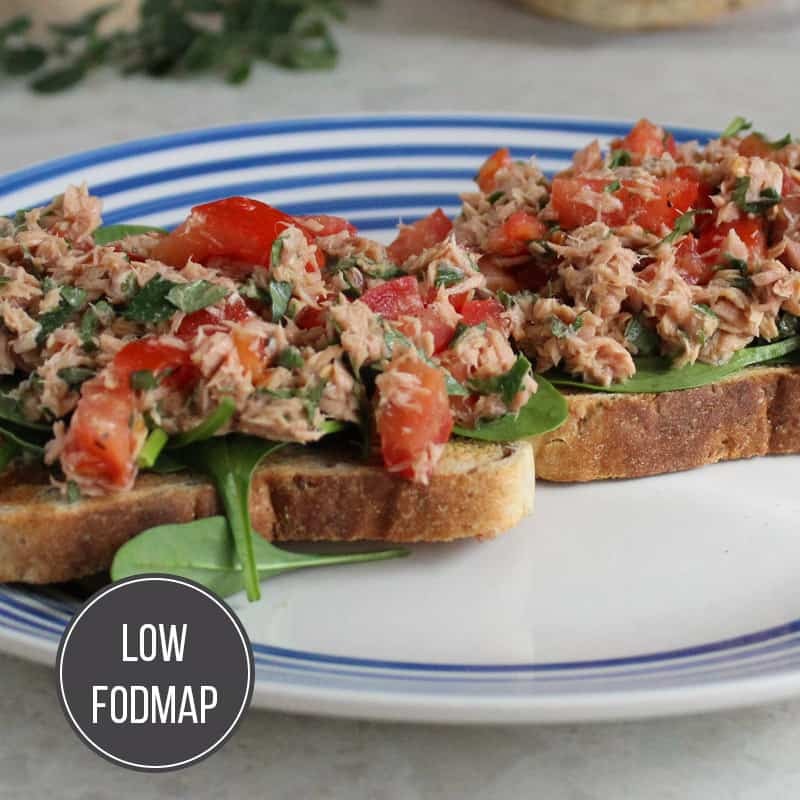 If you’re looking for more recipes, see our dinner, vegetarian and low FODMAP snack ideas. 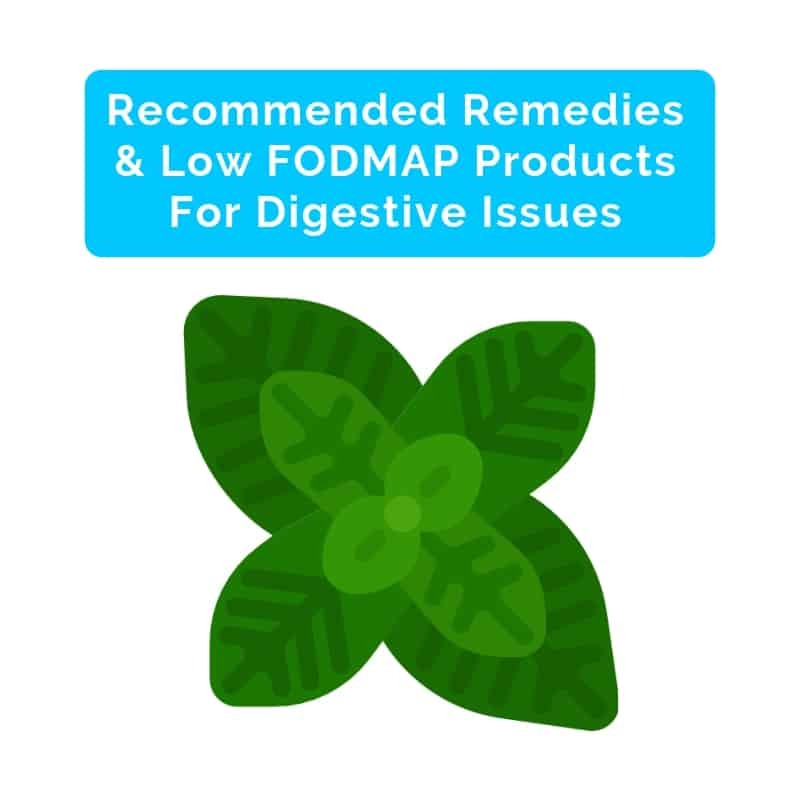 If you would like more information on which foods you can eat on a low FODMAP diet, click the button below to download a full list of low FODMAP foods. It’s free! Geraldine Van Oord is an Accredited Practising Dietitian and Accredited Nutritionist from Australia. She graduated from the University of Wollongong, Australia in 2010 with a Bachelor of Nutrition and Dietetics and first class Honours.